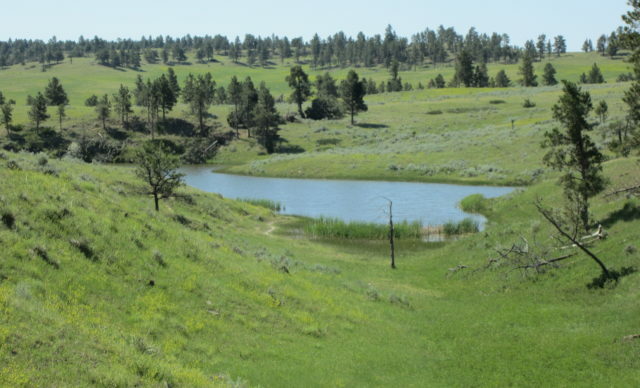 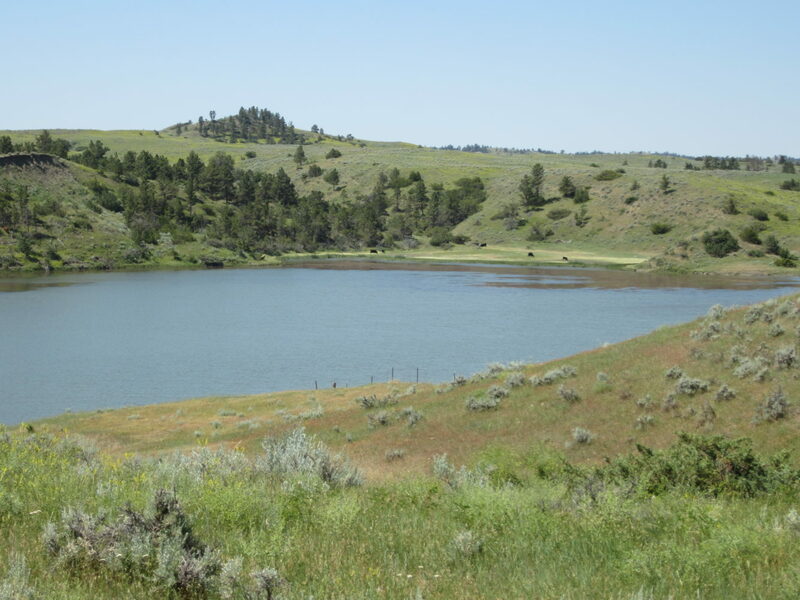 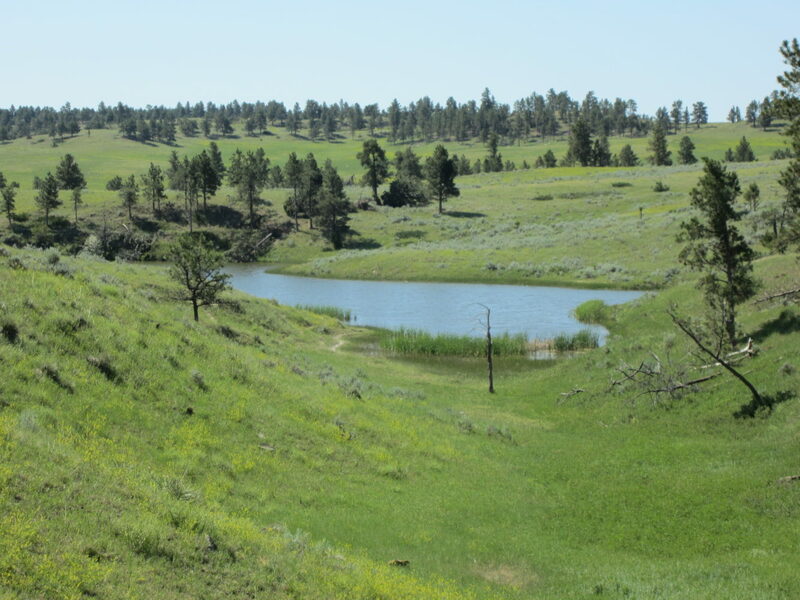 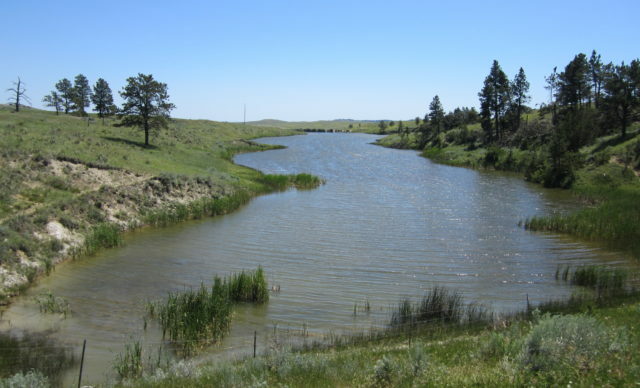 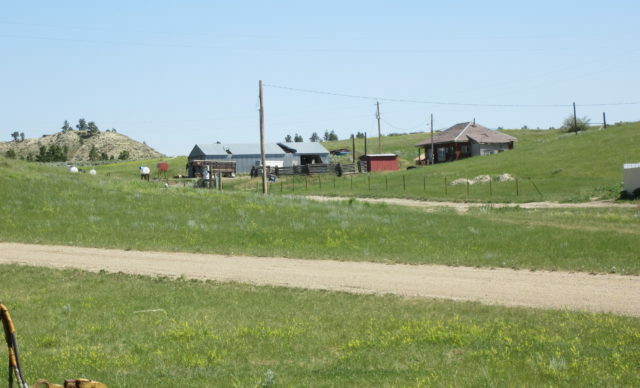 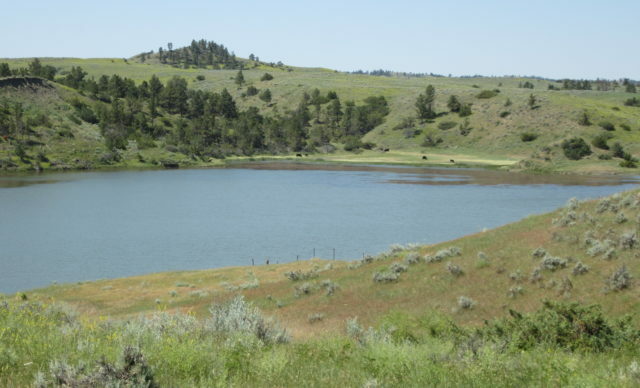 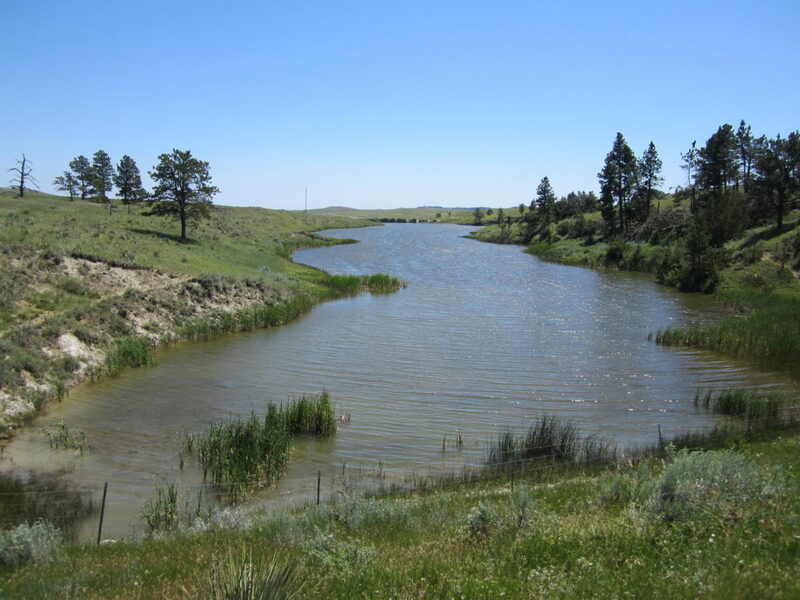 This unspoiled and historic ranch begins in the foothills of the Missouri River Breaks and continues north and east to border the CMR Refuge. 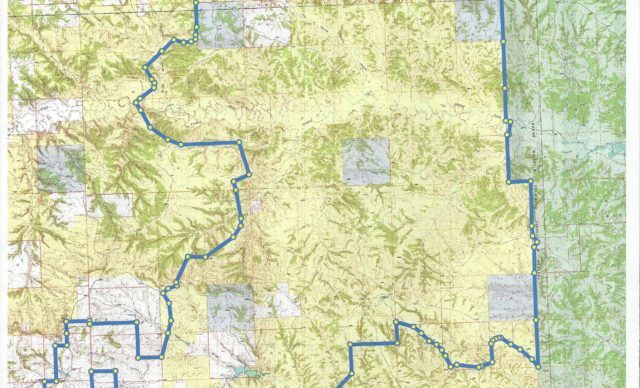 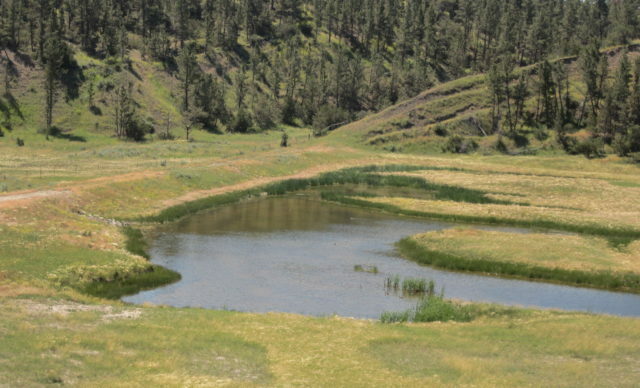 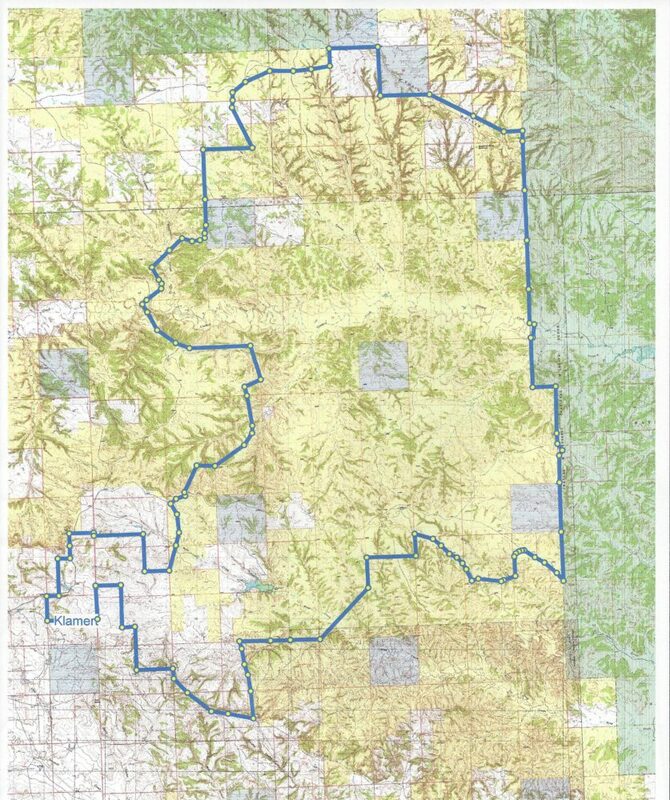 46,000+/- acres of timber grass and water. 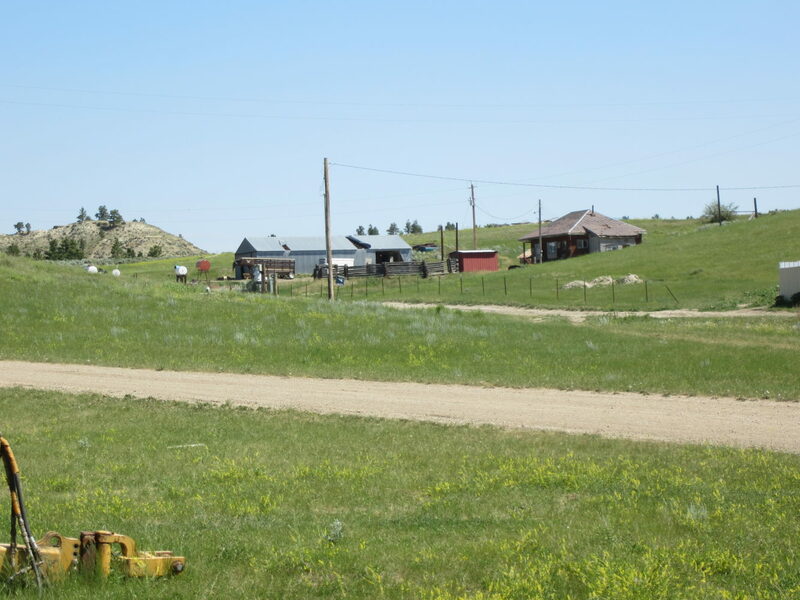 Solid improvements, home and shipping facilities with excellent county road access. 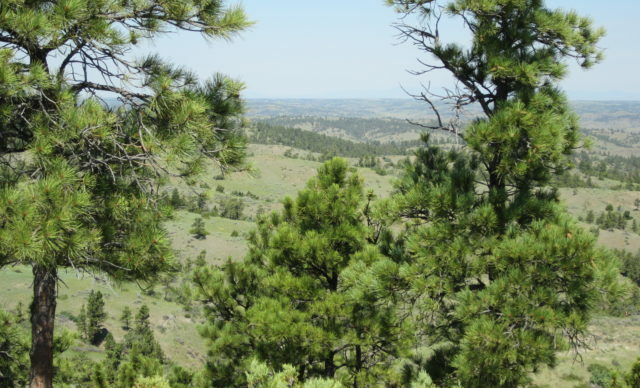 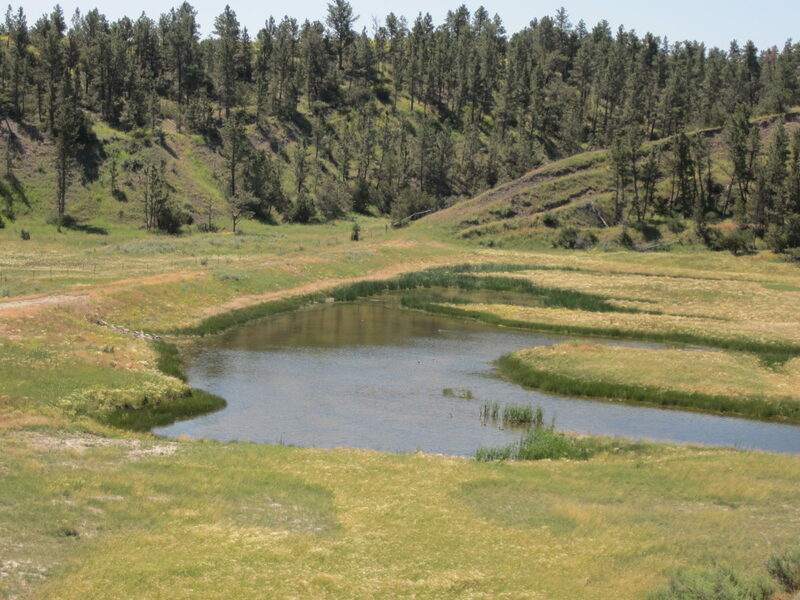 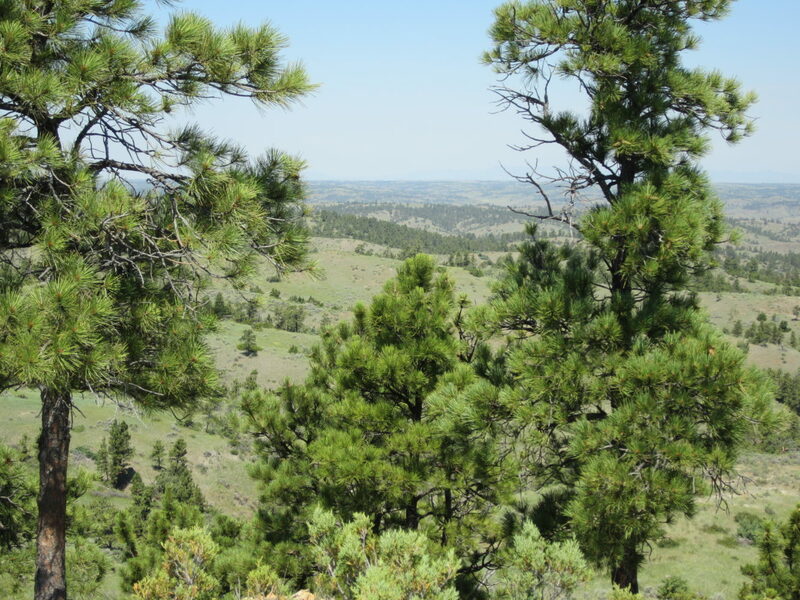 But the real value is in the herd of elk, deer, antelope, upland game birds and open spaces.